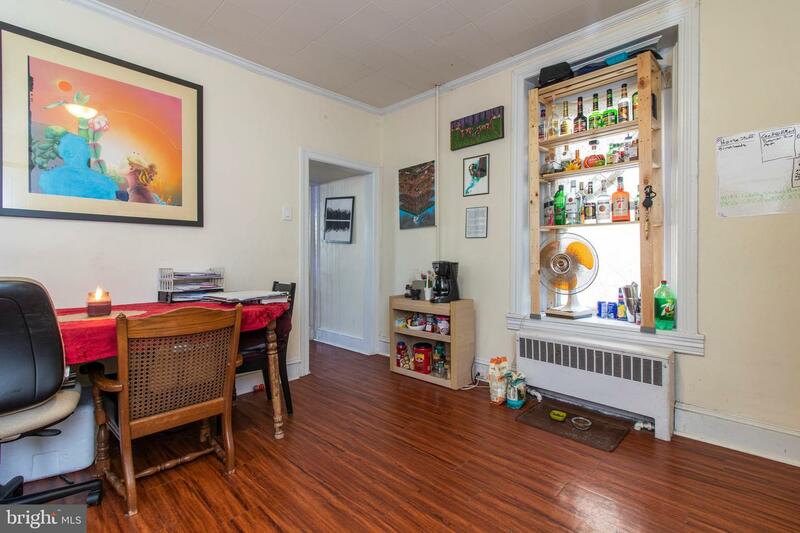 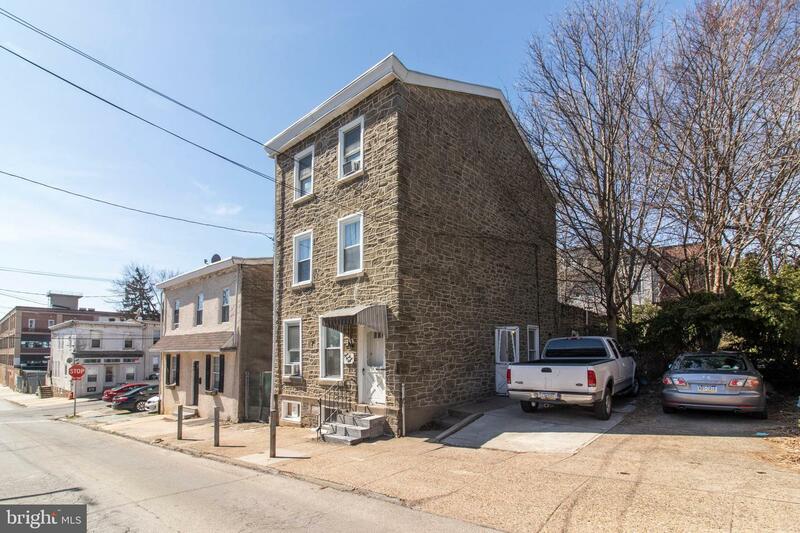 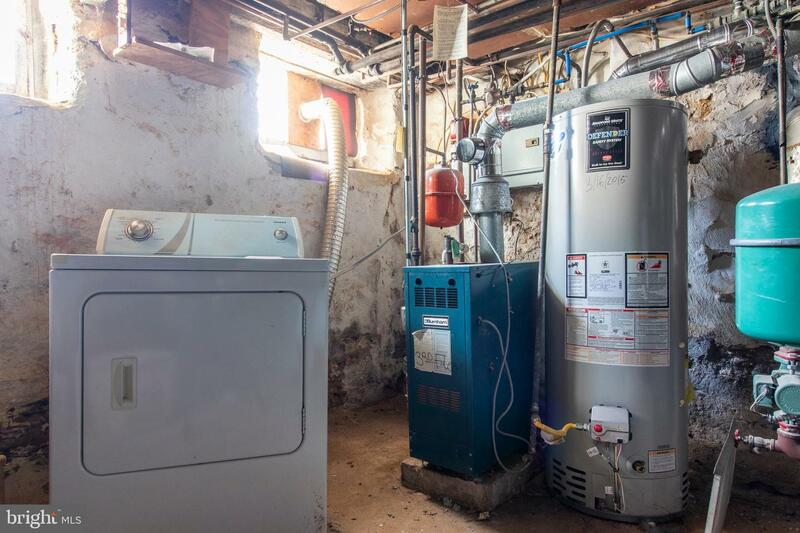 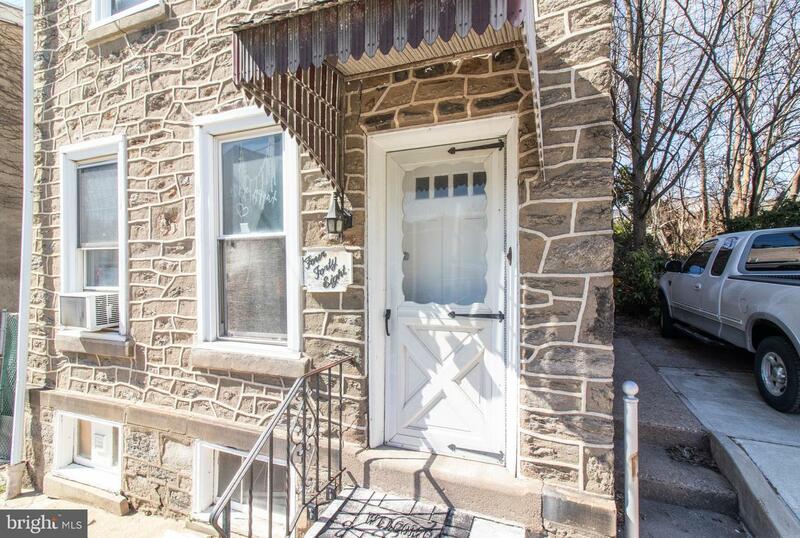 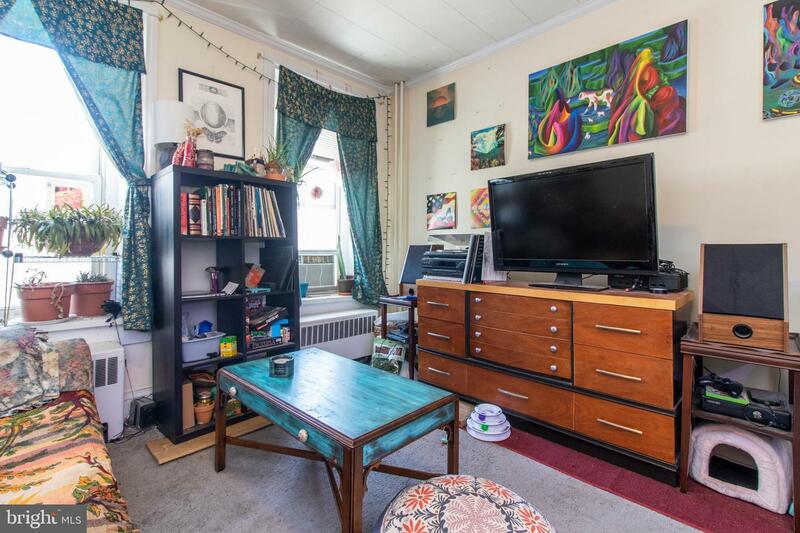 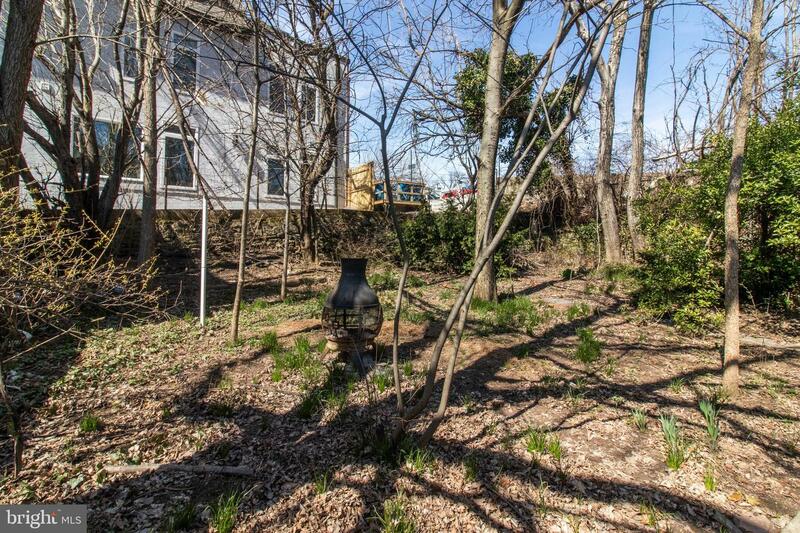 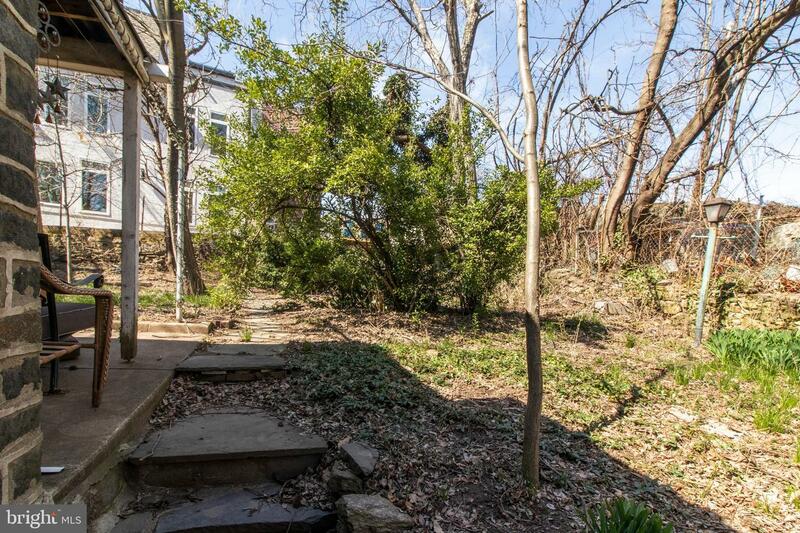 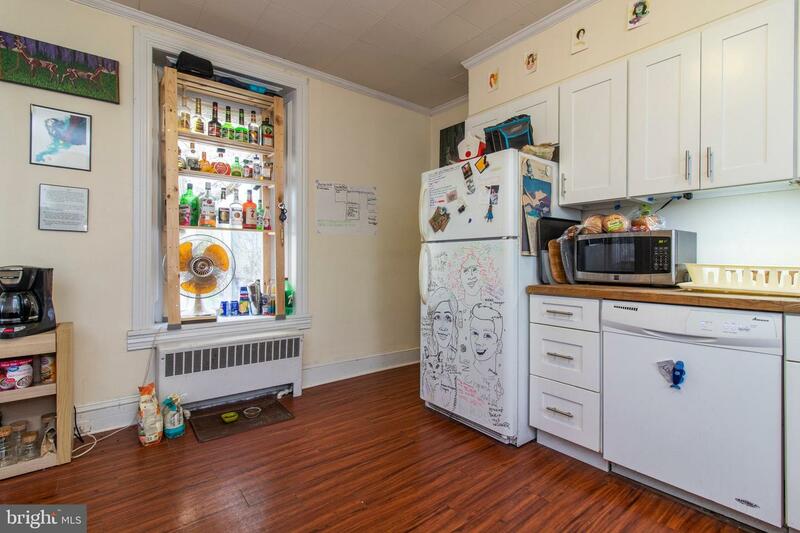 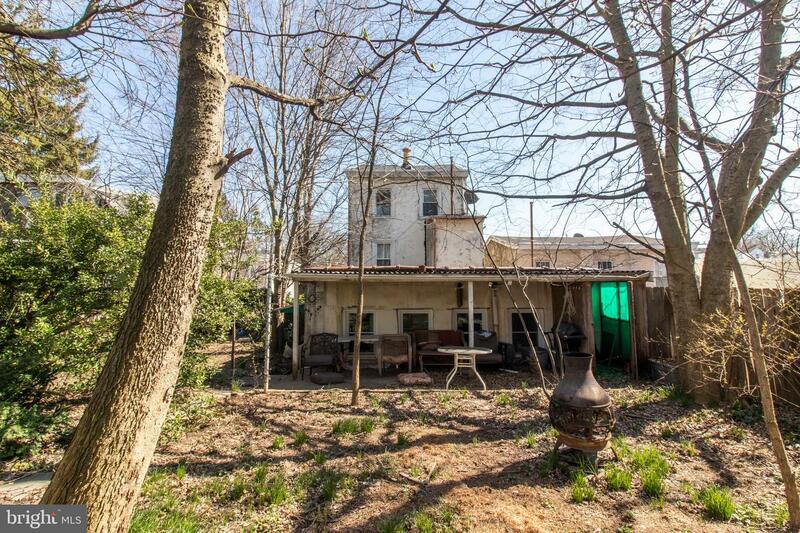 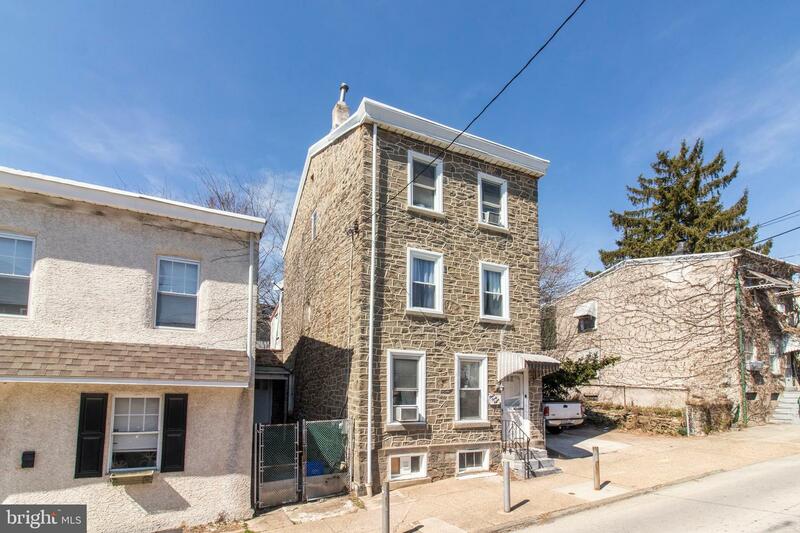 Recently renovated 3bed/1bath WITH 2 CAR PARKING, full basement & huge rear yard in Manayunk! 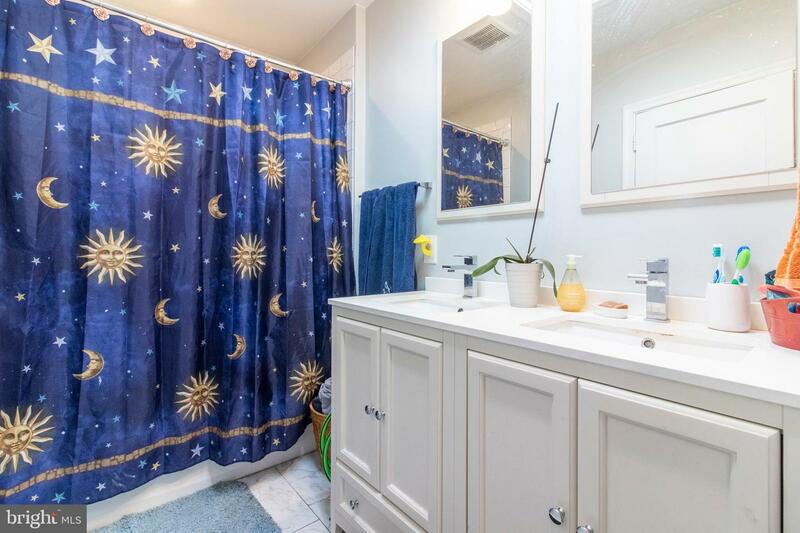 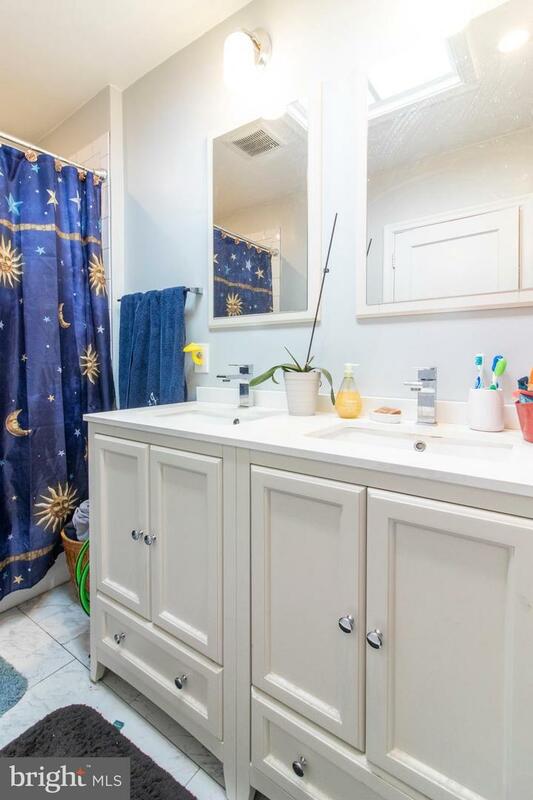 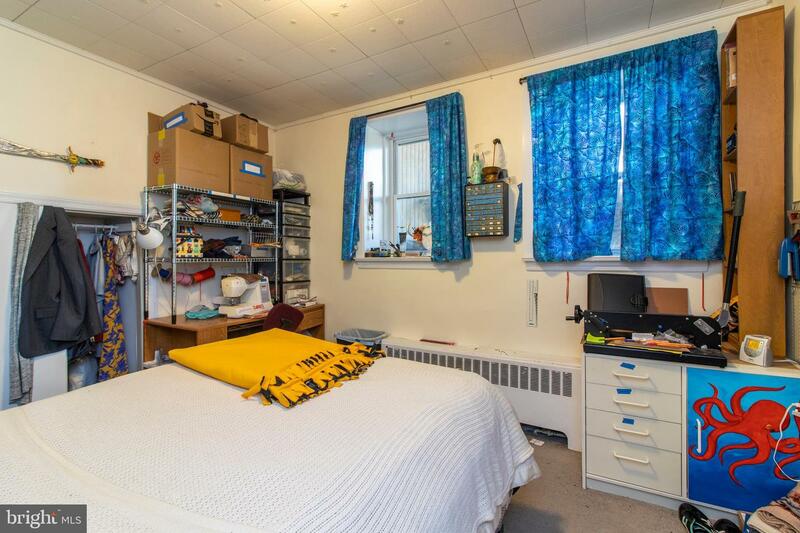 Renovations include new kitchen,bathroom carpets, paint and light fixtures. 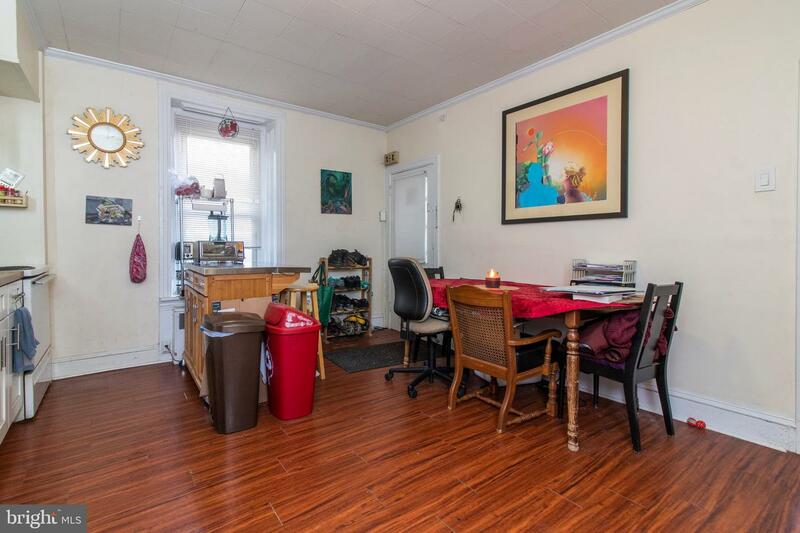 Apartment is the entire first floor of a 3 story building! 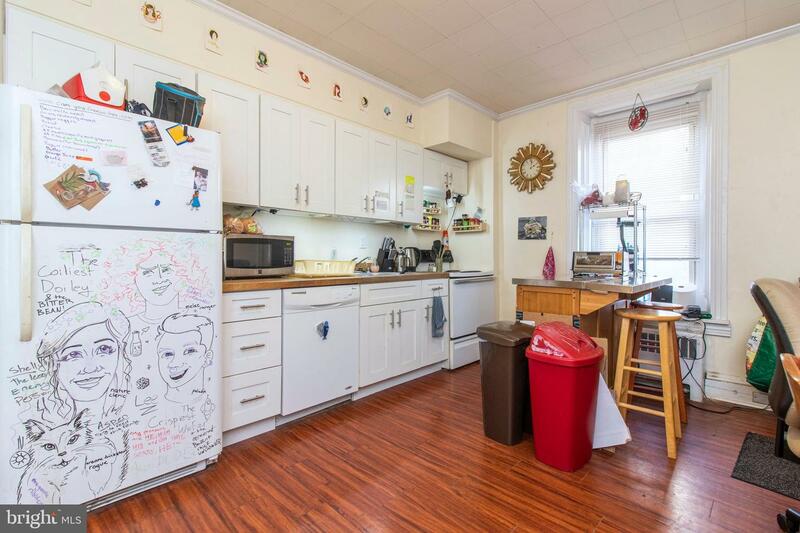 Also includes dishwasher and washer/dryer in unit. 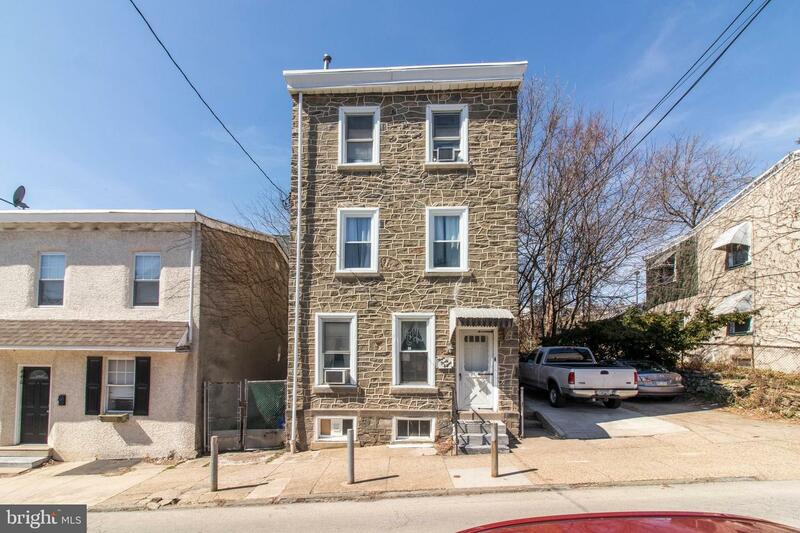 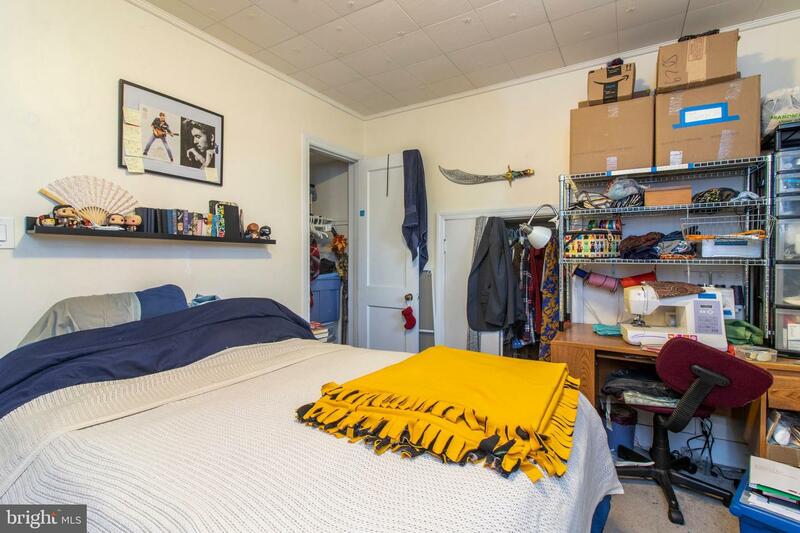 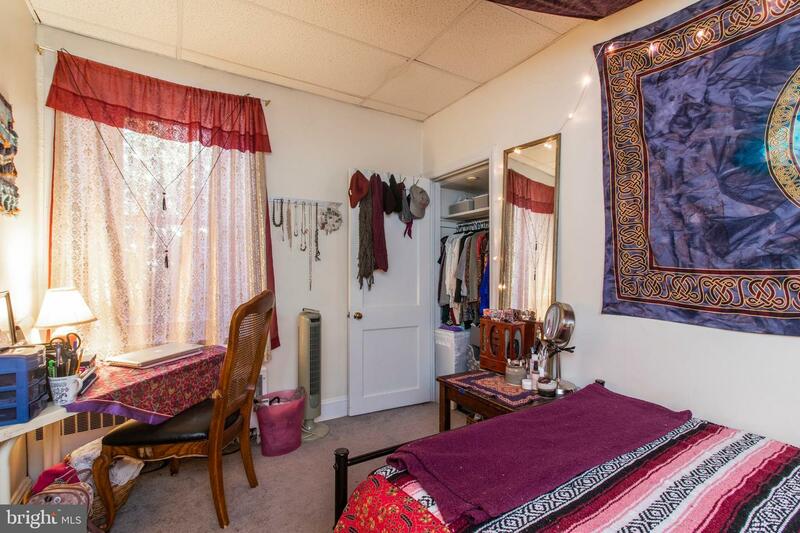 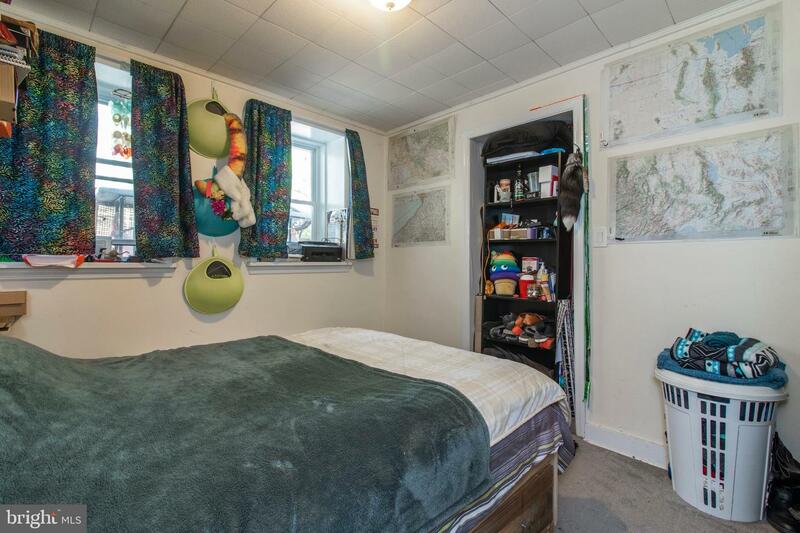 Great location with easy access to MAIN STREET, public transportation, and Route 76. 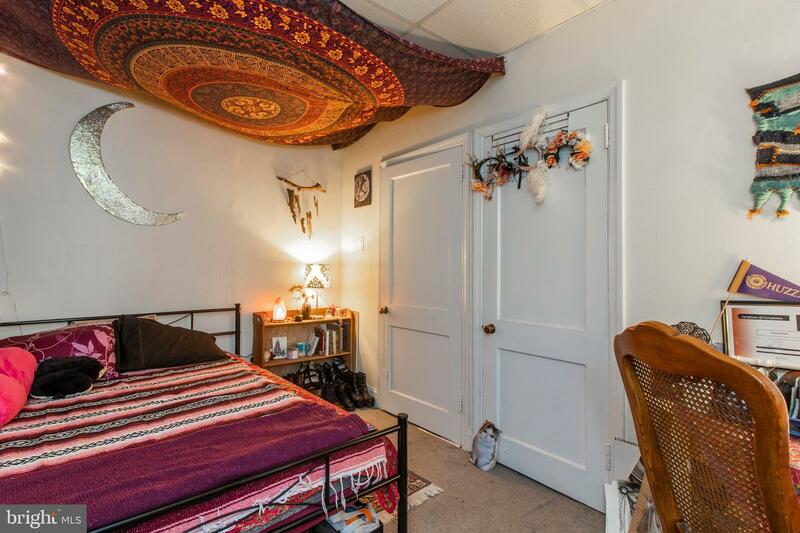 Available for 6/1/19 occupancy. 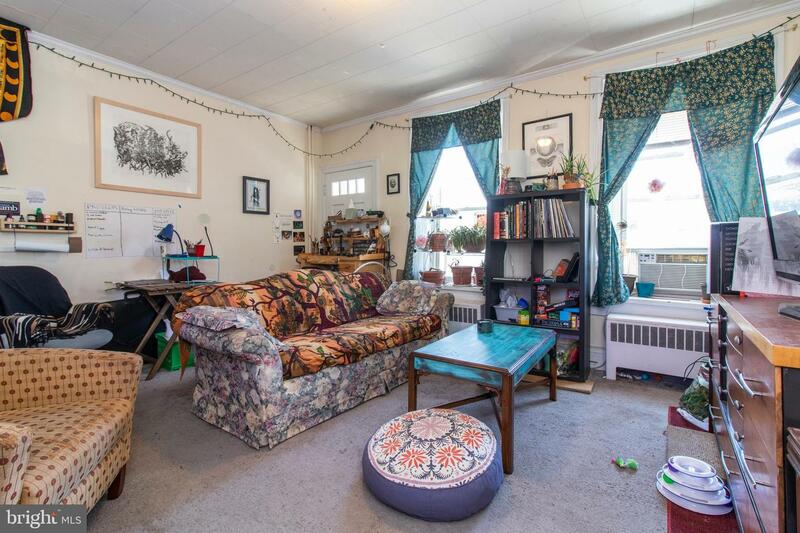 Approx 1200 sq.ft. 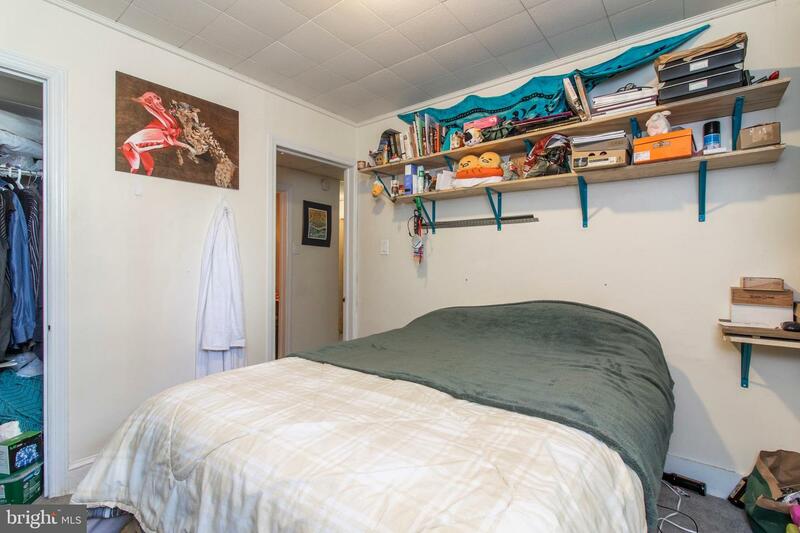 Unit comes with 2 CAR PARKING!